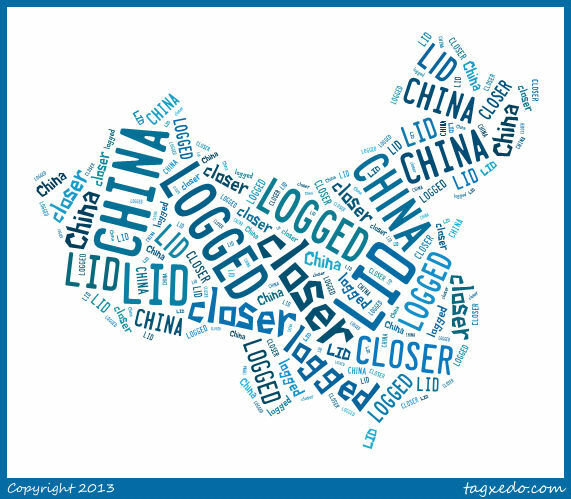 We are officially LID, Logged in in China! YAY!!!!! I praise God for bringing us to this milestone. We were told a couple weeks ago that we should expect to wait up to 6 months to see a file, so it is a little anticlimactic from that standpoint…but it is great to finally be IN LINE! Hooray!!! I contacted our advocate at Lifeline again today, as I lost my copy of our Child Desired form. I can’t remember exactly what we put on the form anymore, as my pediatrician helped me fill it out the night before we left for vacation and it was a bit of a blur. Now that we are DTC and LID is probably just a couple weeks away, I wanted to know how long it might take before we could hope to get a referral. We are wanting a little girl that is at least 10 months younger than our youngest daughter, who is not yet 2 1/2, with minor or correctable special needs. I have been battling discouragement all day about that. She said that many of the orphanages are partnering with adoption agencies now–and this is a great thing for the children and the adoptive families! But it means there are fewer and fewer children on the Shared List each month, and those on the Shared List are often older or with more significant special needs. Our agency partners with 11 orphanages, which sounds like a lot, but I guess it may take quite awhile to see a file. Ever since we started this process I have been praying that the Lord would enable us to get a referral for a child that would be no older than 16 months at the time of the referral…so under 2 years of age when we bring her home. Now I am wondering if that is even possible?! I have been told all along it is unlikely, but I keep praying for it, as I know it can happen. Truth be told, I even pray we could bring home a child that would be under 18 months old when we bring her home, but that is practically unheard of from what I hear…yet that is my prayer. I know the Lord can do it if it is His will! But I confess, this news left me reeling a bit, wondering whether my hopes and prayers are so unrealistic that it could never come to pass. I am trying to look on the bright side and trust the Lord. After another 6 months passes, our daughter will be almost 3 years old. That would put her at 3 1/2 by the time we bring her sister home, and I’ll admit, it will be easier to head to China once she is older and understands more what is going on. It would be very hard to leave her now. And if she is 3 1/2, our adopted daughter could be 2 1/2, which seems to be a fairly typical age for the children coming home. They would be a year apart, so as time passes, the likelihood of getting a referral that is at least a year younger than our daughter increases. Next year is also our oldest son’s senior year, and I have been wondering how the timing will come together between the adoption and everything next year will require of us…this delay would allow us to get through the busy fall football season, college applications, etc. Trying to find a silver lining here…but I am still disappointed. It’s tough, but we need to trust God’s sovereignty over all of this. He alone knows what the future holds. He alone knows the timeline and which child He has in mind for our family, and her circumstances as well as ours. We need to cling to that, trusting His loving kindness and faithfulness in the midst of disappointments and unknowns. 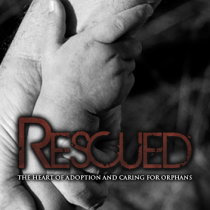 Last year we showed the movie Rescued: The Heart of Adoption and Caring for Orphans (Wintons Motion Pictures and Hedrick Brothers Productions) in our home during a night of encouragement and prayer for friends who are adopting. I knew the movie would be a great blessing to them as they embark on a new chapter in their lives, but I did not expect to be so powerfully impacted myself. The movie combines interviews with several adoptive families and teaching about “caring for orphans and widows in their distress”, the definition of true religion in James 1:27. I was challenged in three ways as I watched the movie. First, I realized as I watched Rescued that adoption is a valid way to participate in the Great Commission. Jesus said to “Go and make disciples, baptizing them….and teaching them to obey all that I have commanded you.” When Jesus gave that command, he never said that we couldn’t bring the nations home to us! As a former missionary, this was a profound revelation for me. Next, I was challenged that adoption is not an act of charity, but an act of spiritual warfare. Many orphans will never hear the Gospel, nor even meet a Christian. This is particularly true in foreign lands, where Christians are few and far between. Orphans want homes, love, families, medical care, and other earthly needs met, but their greatest need—like ours—is salvation. Their temporal losses will be nothing compared to their eternal suffering if they don’t put their trust in Christ. And “how can they believe in Him of whom they have never heard?” (Romans 10: 14). When purposeful Christian families adopt, they invade the enemy’s territory, and that is an act of war. Finally, I grasped for the first time that adoption is something Christians do out of their love for others and their love for Christ–not in order to fulfill their own needs. As a mother of five children, I have no sense of “felt need” to adopt a child for my own sake. However, our family has many spiritual, emotional, and material resources to offer. If true religion is caring for orphans and widows in their distress, what am I doing about that? As a Christian, I know that children are a blessing from the Lord, be they adopted or flesh of my flesh. 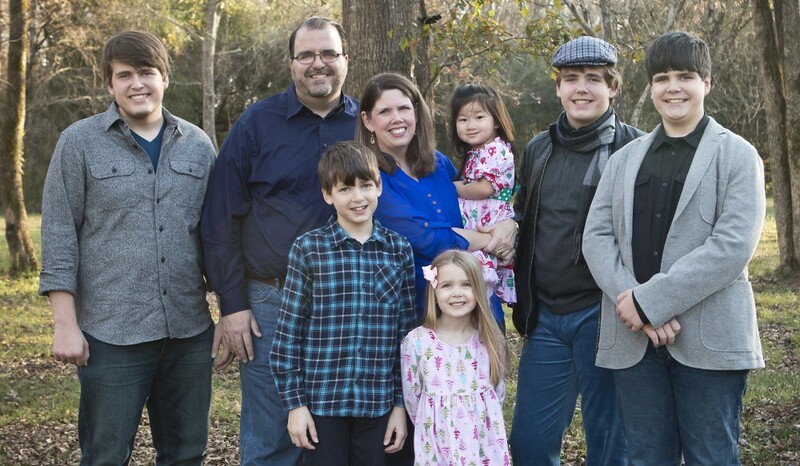 When Christians adopt, the Lord blesses both the child and the family in unforeseen ways. This film makes it clear that not all Christians are called to adopt, just as all Christians won’t be called to the mission field. All Christians must be involved in the missionary cause, however, and likewise we should all be involved in caring for orphans through prayer, giving, and offering support to other Christians who are adopting. My calling to the mission field was not an overly-emotional experience of “sensing God’s Will.” I simply heard someone preach about fields white unto harvest and the great need for workers to go out into the harvest field. 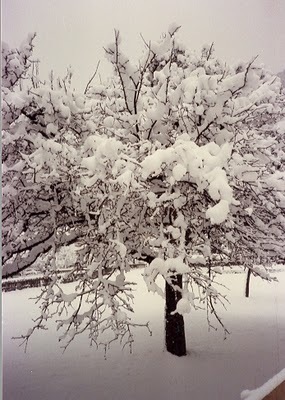 I offered myself to God with Isaiah’s words: “Here am I. Send me.” If the Lord had a use for me, I was willing to go. Rescued opened my heart to see adoption in a similar light. That must always be our attitude as Christians: to ask what the Lord would have us do and to be willing to do it for the sake of the Gospel. This review of the movie Rescued was first published on Mentoring Moments for Christian Women.